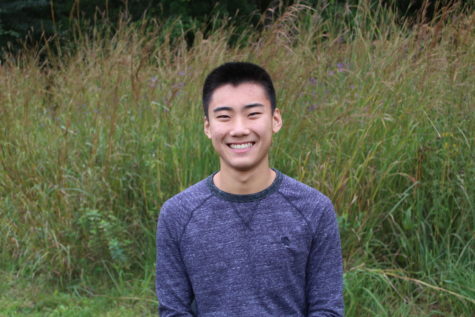 Kyle Chen, class of 2020, is the editor of WSPN’s Opinions section and a copy editor as well. This is his third year reporting for WSPN. Kyle runs cross-country and track and skis for Wayland. In his free time, he enjoys hanging out with friends and playing the piano.